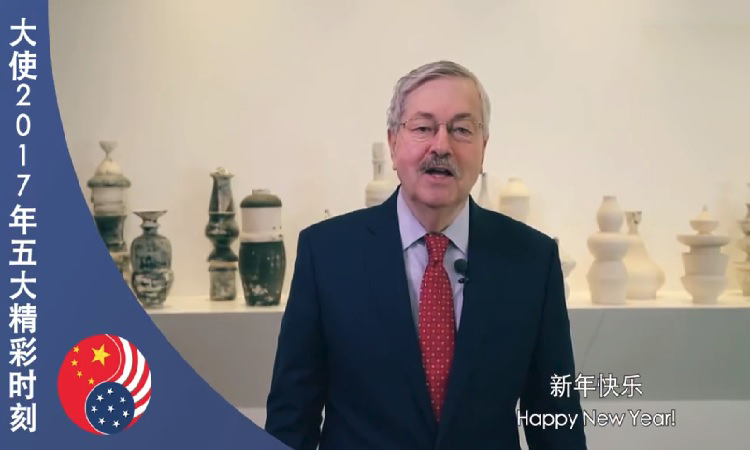 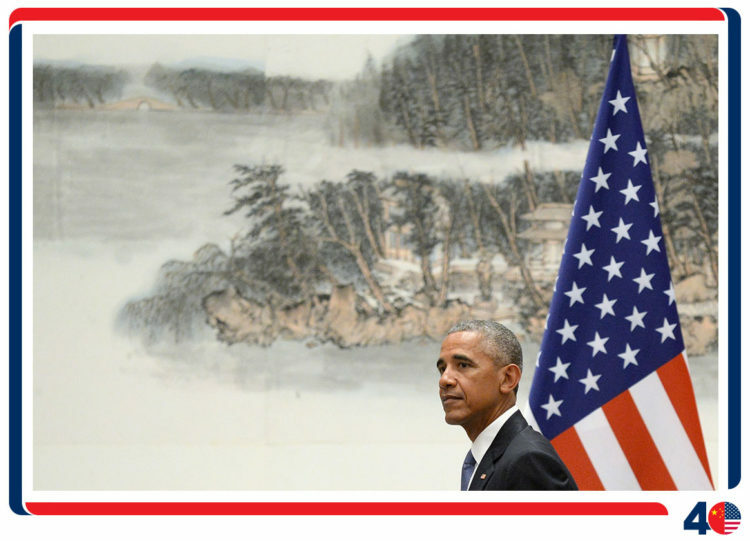 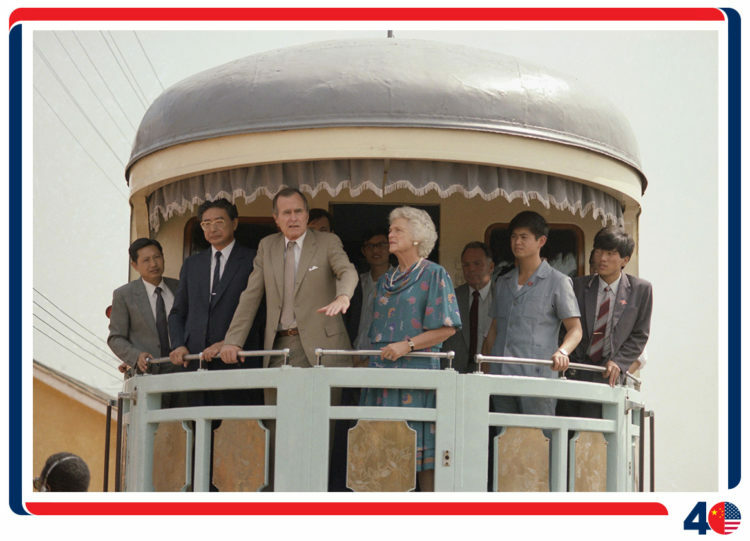 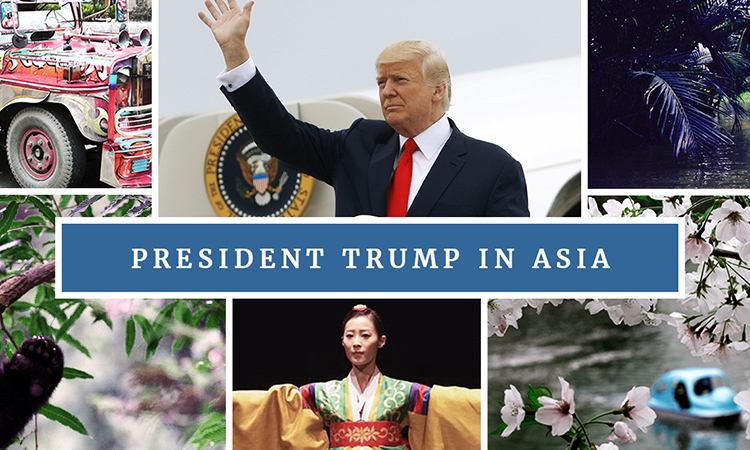 Follow us as we go back in history to 1979 to learn more about American Presidents connections and visits to China. 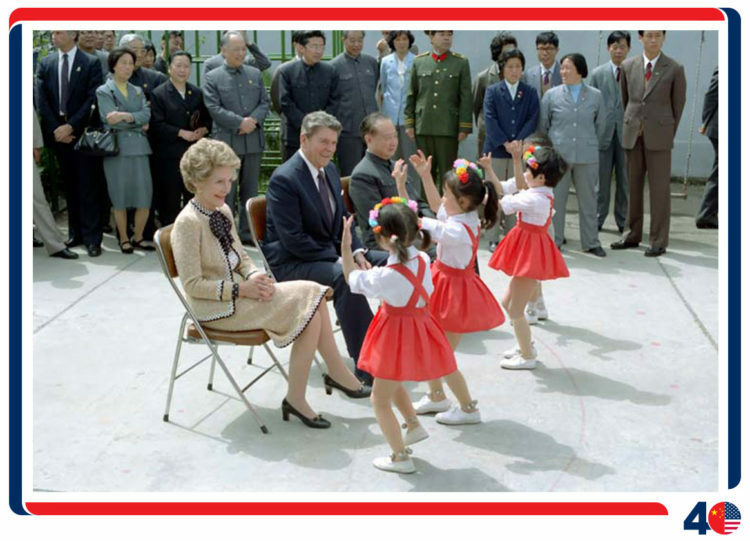 Ronald Reagan was the first sitting American President to visit China after the re-establishment of diplomatic relations by the U.S. and the People’s Republic of China on January 1, 1979. 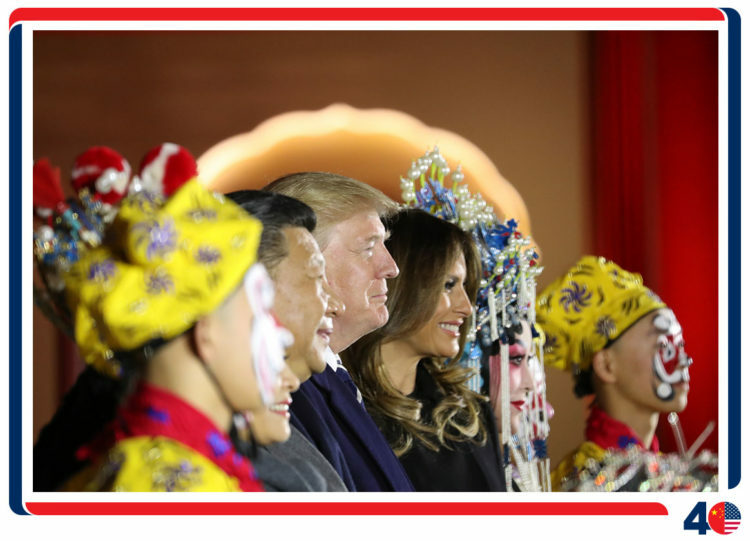 “A new day is dawning for the Chinese people, for China’s greatness lies, as always, with its people,” declared U.S. President Bill Clinton during his arrival ceremony to China’s ancient capital of Xi’an. 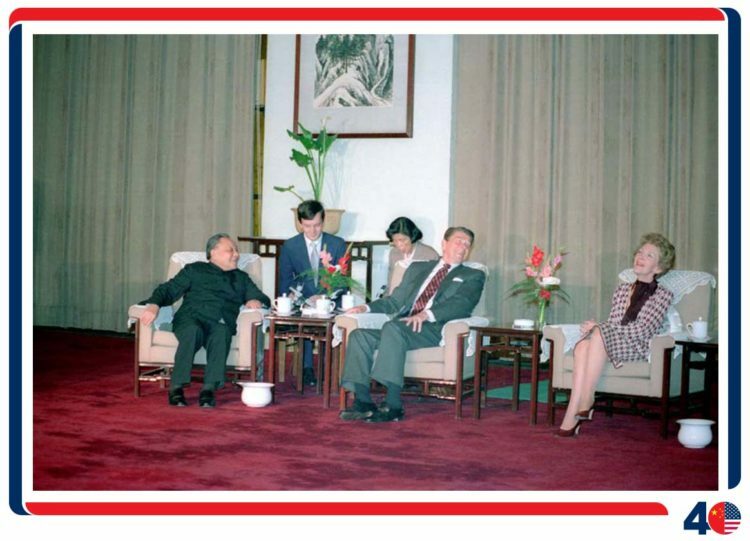 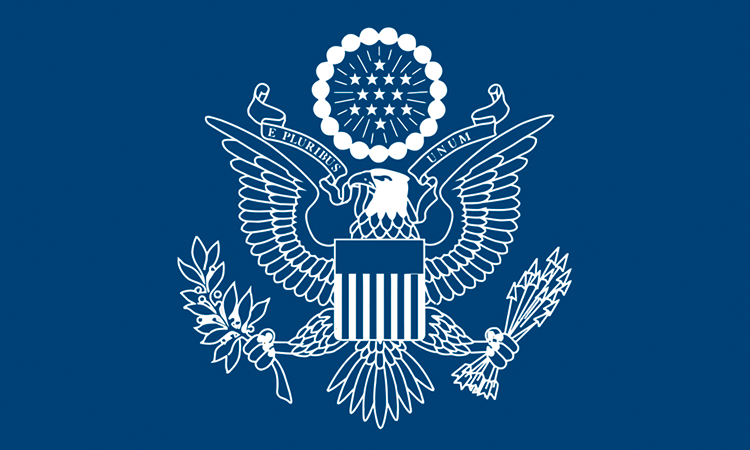 President Clinton traveled to China for a state visit from June 24 to July 3, 1998. 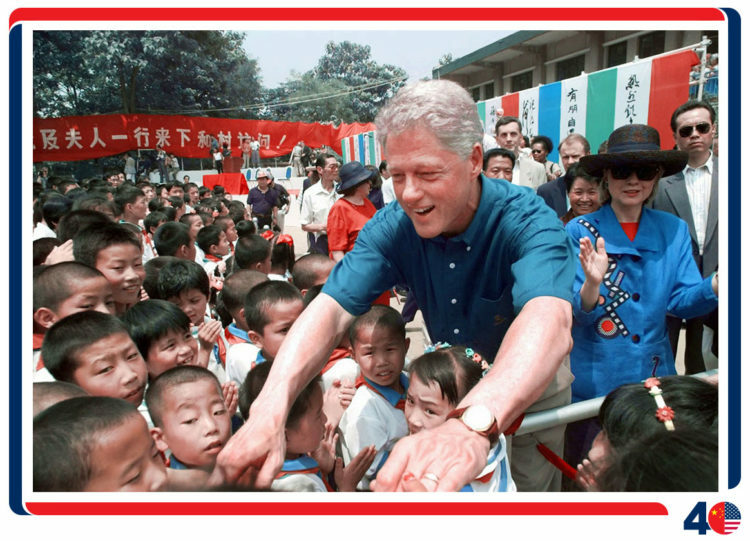 Mr. and Mrs. Clinton are pictured here greeting students in Xiahe village outside of Xi’an on Friday, June 26, 1998. 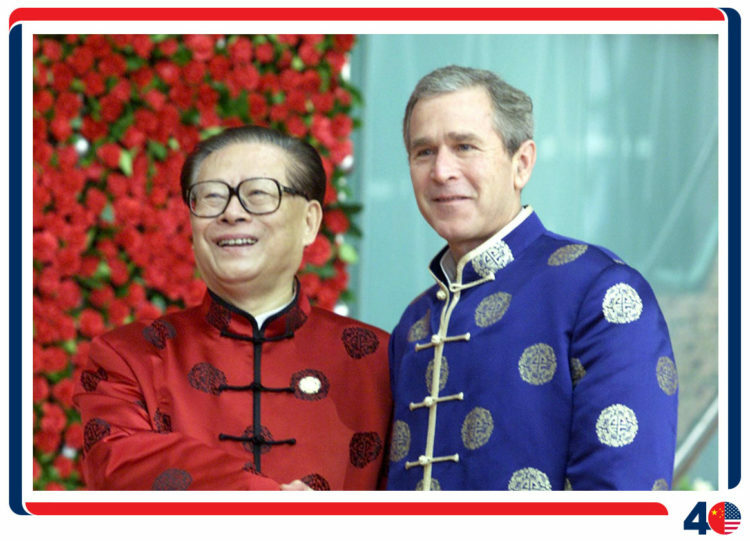 In February 2002, President George W. Bush and First Lady Laura Bush arrived in Beijing on the 30th anniversary of President Richard Nixon’s historic first visit to China. 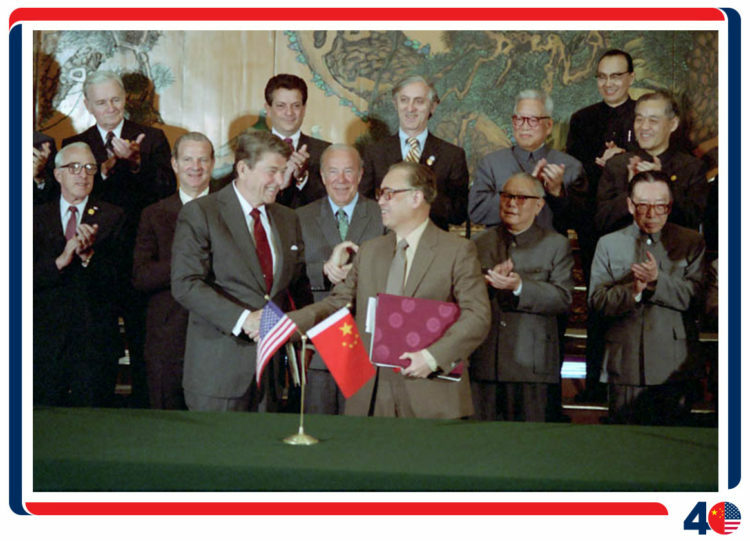 In his remarks at Tsinghua University, President Bush recognized this anniversary: “Thirty years ago this week, an American President arrived in China on a trip designed to end decades of estrangement and confront centuries of suspicion. 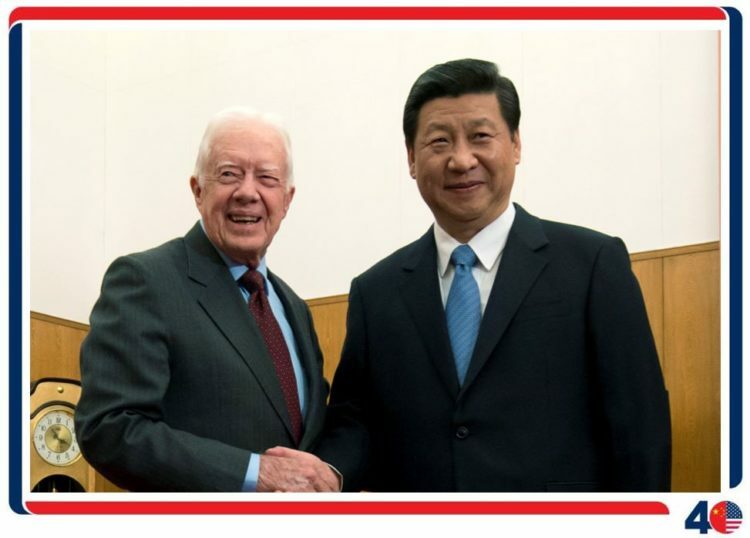 President Richard Nixon showed the world that two vastly different governments could meet on the grounds of common interest, and in a spirit of mutual respect. 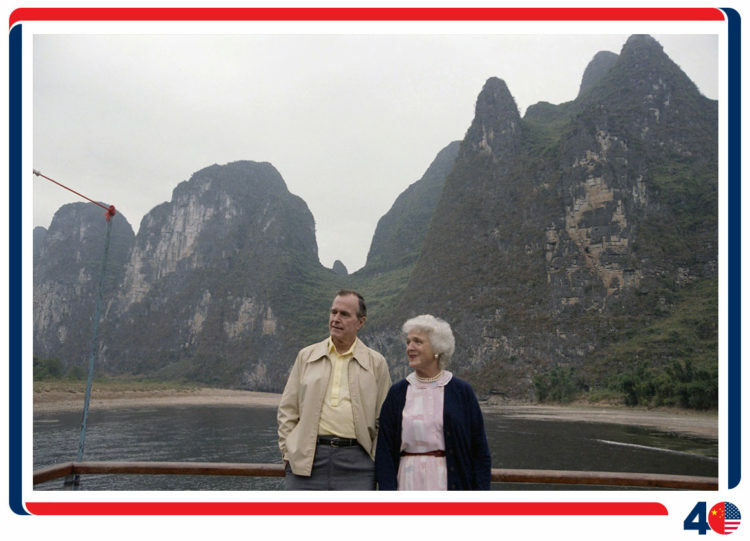 As they left the airport that day, Premier Zhou Enlai said to President Nixon, ‘Your handshake came over the vastest ocean in the world – twenty-five years of no communication.’” During this second visit to China since taking office, President Bush held a summit with Chinese President Jiang Zemin on February 21-22. 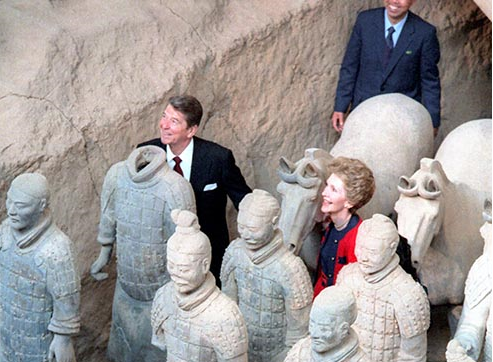 The American first couple also took some time to see the sights. 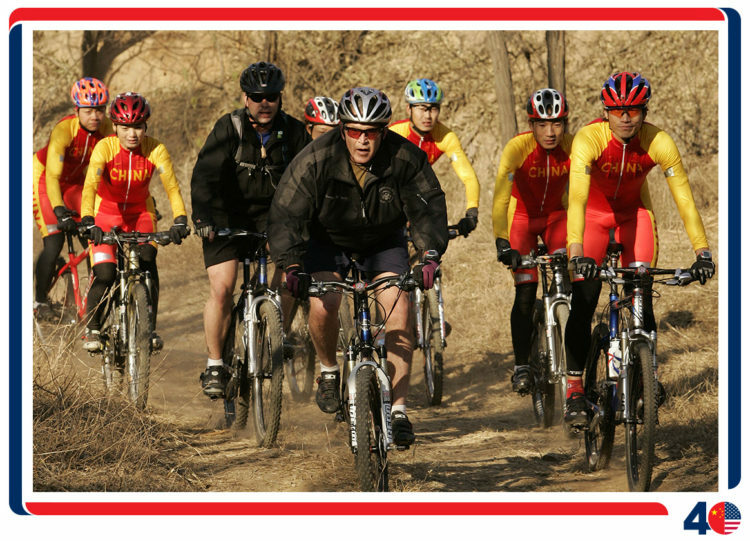 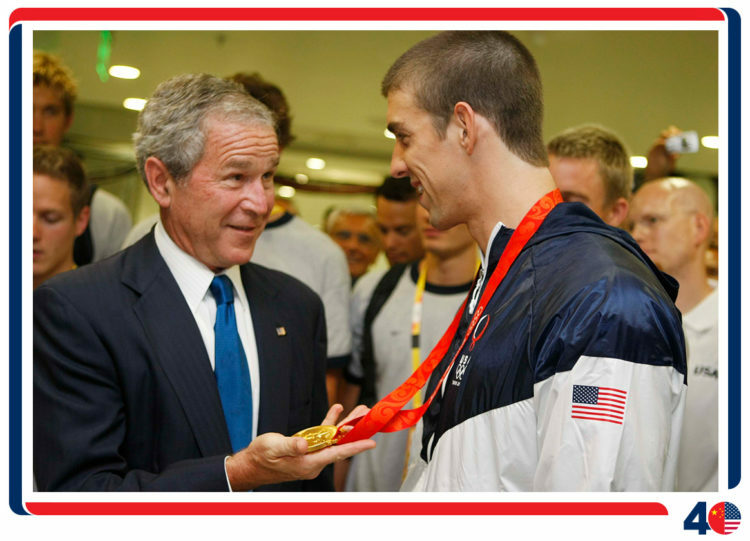 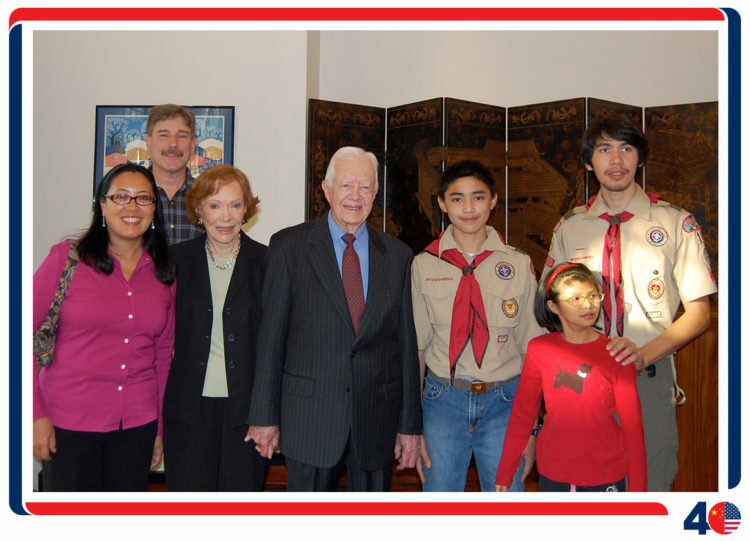 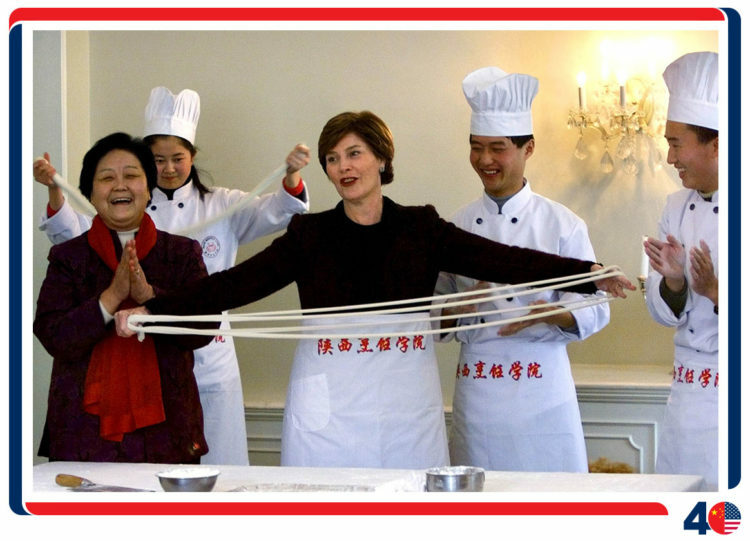 They visited the Great Wall together, and Mrs. Bush attended a cooking demonstration at the U.S. Embassy.